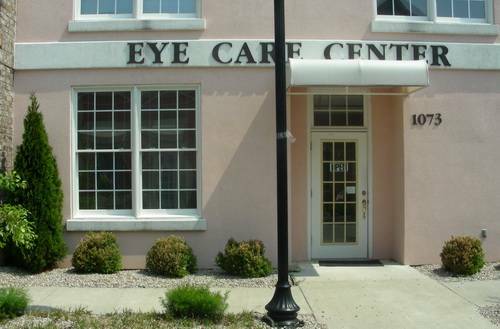 The Eye Care Center of Beattyville, KY was established in the 1950s by Dr. W.R. Isaacs. In 1962 Dr. C.L. Davis began his long and distinguished career serving the citizens of Beattyville for over 35 years. After Dr. Davis retirement in 1998 Dr. A.C. Harris assumed the role of Beattyville’s primary doctor. We moved to our current location at 1073 Broadway in 2001. 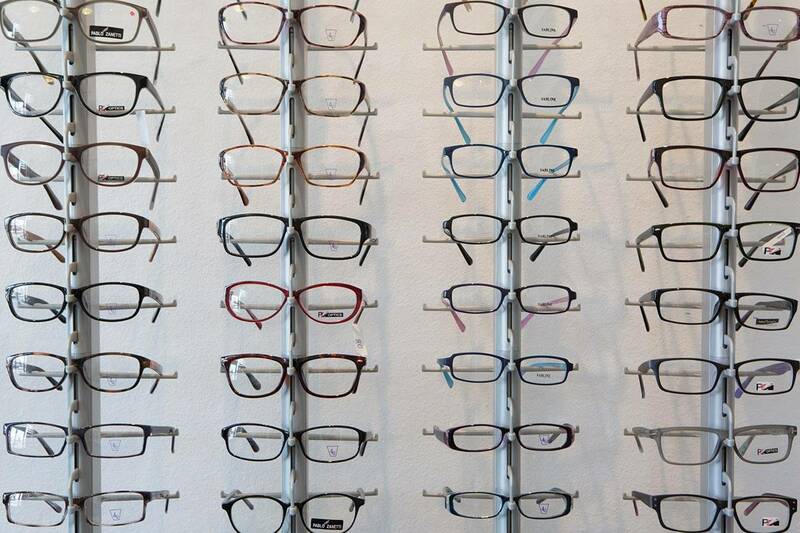 Our optical department stocks over 300 fashion frames to choose from and most prescriptions are ready in one to two days.